Water on demand, meals on time. 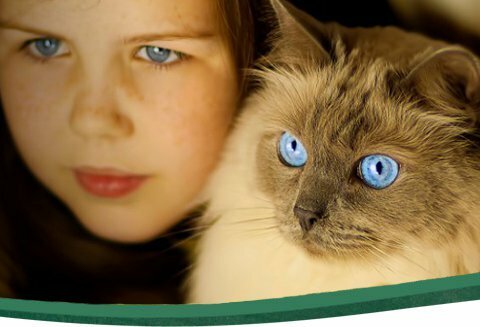 Innovative solutions and products for fit and healthy pets. Free from odour. Free from hassle. 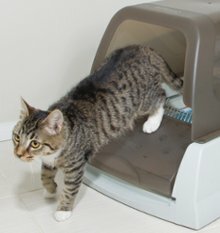 ScoopFree™ is the self-cleaning litter box that can be left alone for weeks at a time. Simply plug in the box and watch it work. 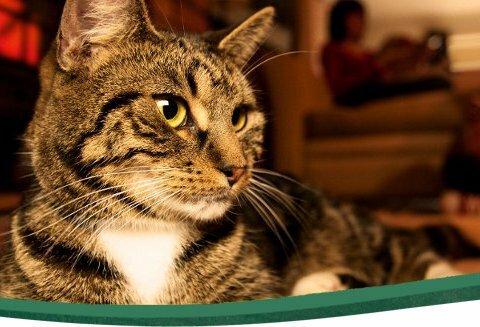 Our Busy Buddy® range of toys will keep your dogs & cats healthy and happy. 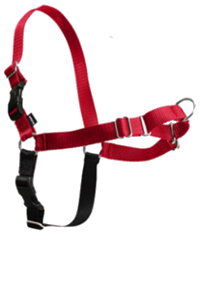 Easy Walk® Harnesses & Headcollars help you train your dog to avoid common problems like pulling on the lead and jumping up. 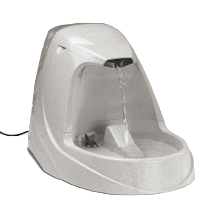 Our range of Pet Feeders & Drinkwell® Pet Fountains will keep your pet fed & watered. 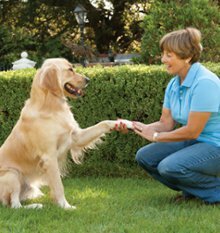 whilst Lickety Stik™ offers an innovative way to provide a healthy, all-natural treat for your dog. Free from odour. Free from hassle. 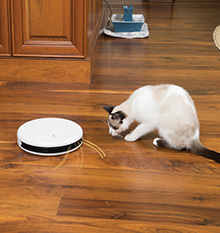 Discover our clever, self-cleaning litterbox.